There are several ways to my heart, lipstick, shoes and the slightly cheaper alternative coffee! There is something refreshing about having a cup of coffee in the morning or even during the day to keep me going. The smell of coffee is like no other, you can't beat a cup of good old smelling coffee to wake you up first thing. 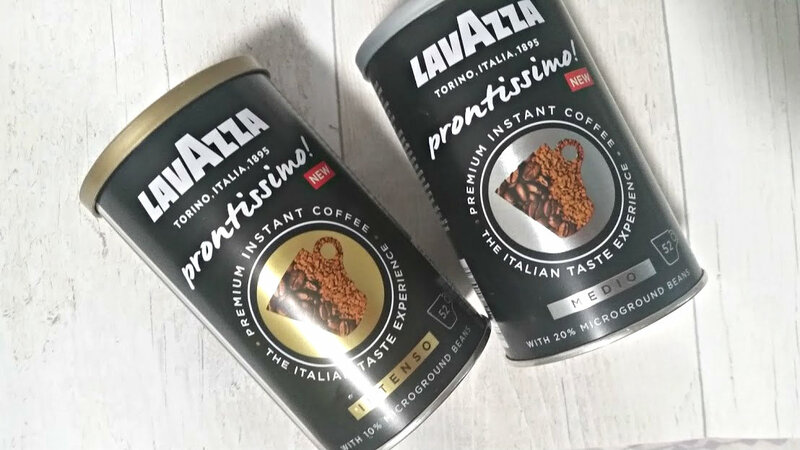 I was recently sent some Lavazza Coffee to taste and review, let me tell you - this stuff is heavenly. My usual cup in the morning is 2 teaspoons of coffee, 1/2 cup of water, 1 sugar and a tiny bit of almond milk. To me, that makes the perfect cup. I drink any form of instant coffee, the brand doesn't really affect my views as long as it is nice and packed full of flavour - its perfect! 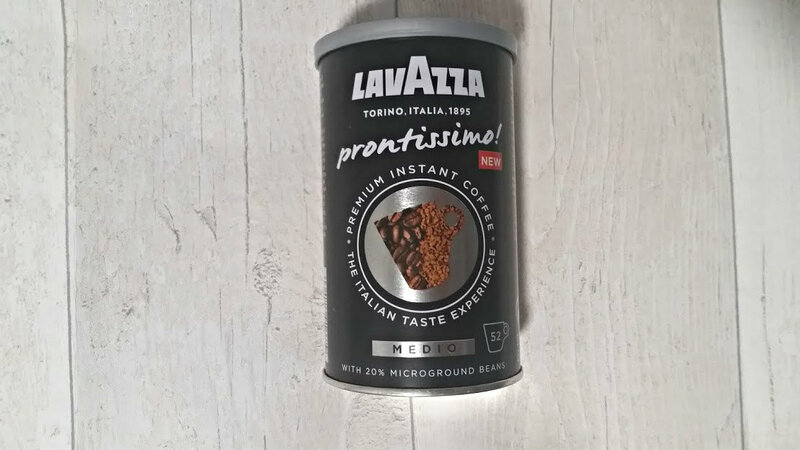 Lavazza is a brand that I have always associated with luxury and the new Prontissimo range is their first try at instant coffee instead of capsules or filter. Lavazza Prontissimo! 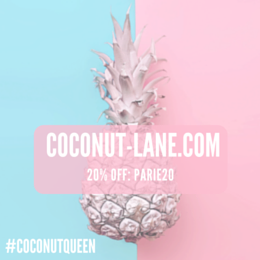 is a premium instant coffee with an authentic Italian taste. full-bodied and rich cup of coffee to be enjoyed at any time of the day. 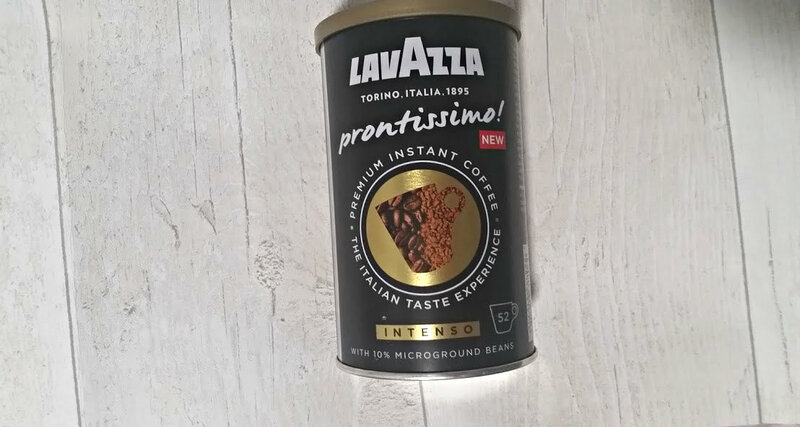 There are currently two blends in the Lavazza Prontissimo range, the first Intenso is a dark roast blend that contains 10% micro ground coffee. Within it there is a slight hint of caramel. The second is Medio, a medium roast blend that contains 20% micro ground coffee which is much more sweeter and has a low acidity. I love both of these and depending on how much of a caffeine boost I need in the morning, I have been switching between both. They are both delicious and full of a sweet flavour, which is something different for me. I have however got a favourite, I love the Intenso just that little bit more. Why? Well, the hint of caramel of course. This makes it sweeter and stops me from putting in sugar, something I want to remove from my diet. 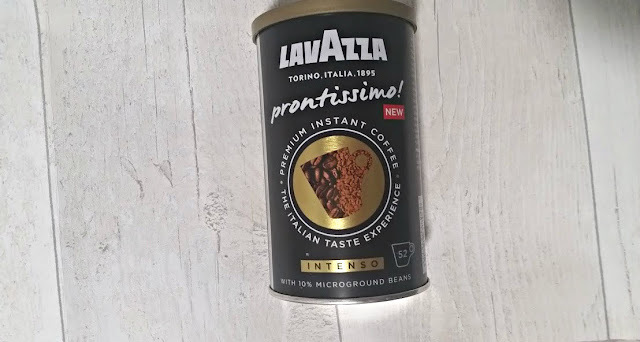 As you can tell this the Lavazza Prontissimo Coffee is something else and perfect for your morning/afternoon/evening drink. I've spotted the coffee in Sainsbury's & Waitrose for when I run out. Retailing at just under £4.